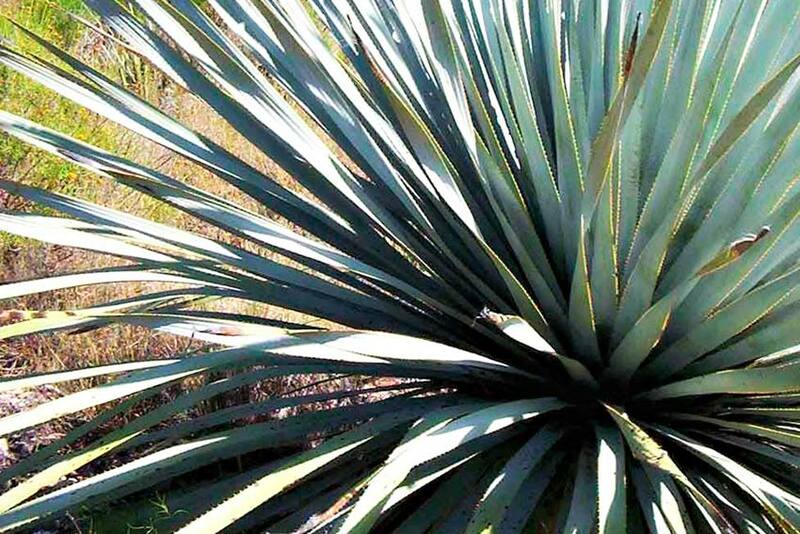 Sotol is neither tequila, nor agave. 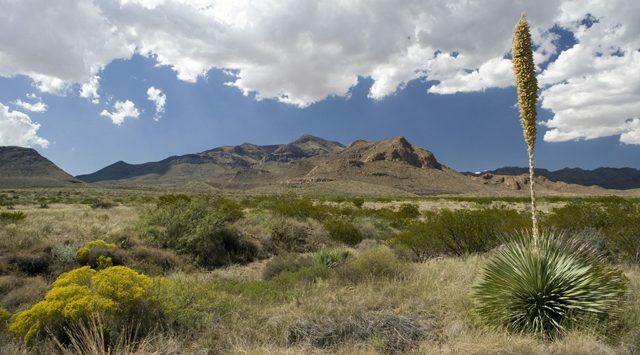 Join our 5th Nerd Night find out just what sotol IS. Learn about its biology, ecology, history, cultivation, distillation, delicious flavors, and local legacy. If you liked our ‘Spirit of Tequila‘ Nerd Night, then you’ll love Sotol. 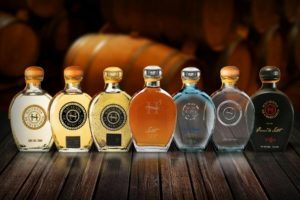 Samples of all NINE varieties of Hacienda de Chihuahua’s Sotol line will be freely available to anyone who drops by the Hub of Human Innovation on April 20th! Use your brain and your pallet to learn all there is to know about this distinctive local spirit. 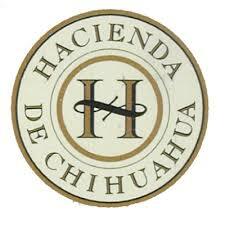 A huge thank you to Hacienda de Chihuahua for sponsoring our 5th Nerd Night! Hacienda de Chihuahua’s Sotol is an extraordinarily pure spirit with its own denomination of origin, highly valued for over 800 years for its rich flavors. It is an organic agavacea, wild-harvested in the Chihuahuan Desert of Northern Mexico which takes 15 years to mature. From there, their master distiller, who received his Masters degree in enology at the world renowned École Nationale Supérieure Agronomique de Montpellier, France meticulously oversees our state of the art production process which starts by slow steam cooking the wild-harvested plants, naturally ferment them with champagne yeast and distill the “aguamiel” in a double-column copper still where our plata and platinum, genuine, non-stop travel, from the desert to you un-aged editions are directly bottled after being double and triple-distilled respectively. Thank you for visiting our website and supporting the Insights Science mission. Get the latest Science, Technology, Engineering, Arts, and Math updates from the Border Region.